Knights Property Services was established in 2013 and specialize in selling and letting properties in highly desirable areas across Surrey, Berkshire and Hampshire. 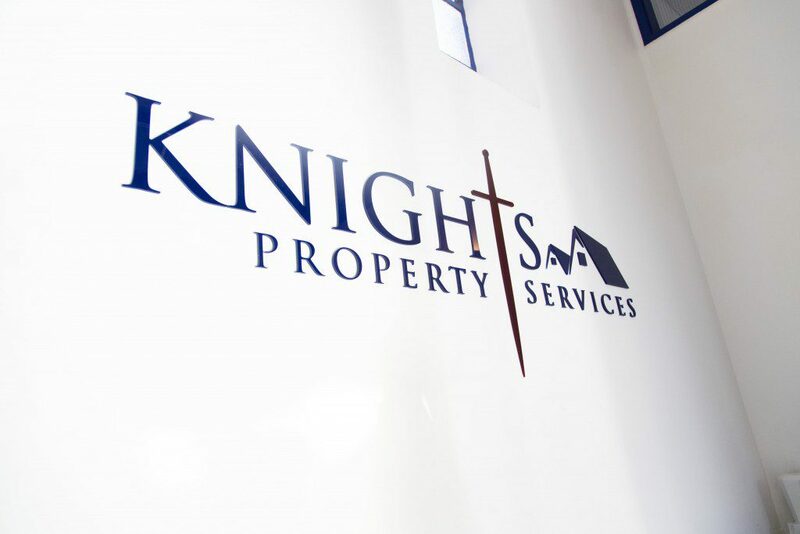 Knights Property Services is an experienced and innovative agency, providing expertise in all aspects of the Residential Sales and Residential Lettings. We are constantly developing new products and services as we evolve and strive to improve. Our people are familiar with the areas in which they work and many live locally, ensuring the advice you receive is useful and relevant. 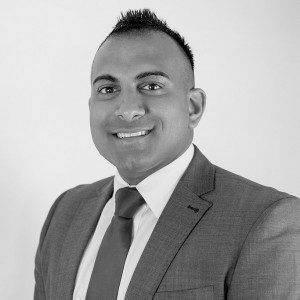 We offer exceptional customer service and a highly professional and efficient approach to selling and letting property which allows us to understand and efficiently meet your property needs. 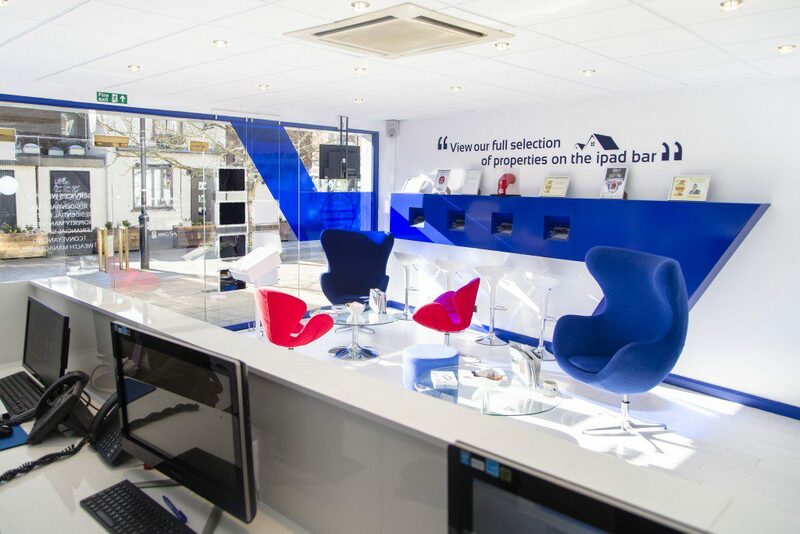 Whether you are interested in buying or selling, renting or letting, conveyancing or mortgage advice, we provide our customers with a full range of property services, meaning you are safe in the knowledge that whatever your property requirements, we can deliver. We believe that our people are our strength and the key to our success”. Knights Property Services is a multi award-winning estate agency that is committed to providing an outstanding level of service to all of our clients. Since 2013, our hard work and dedication has been recognized with multiple award wins.